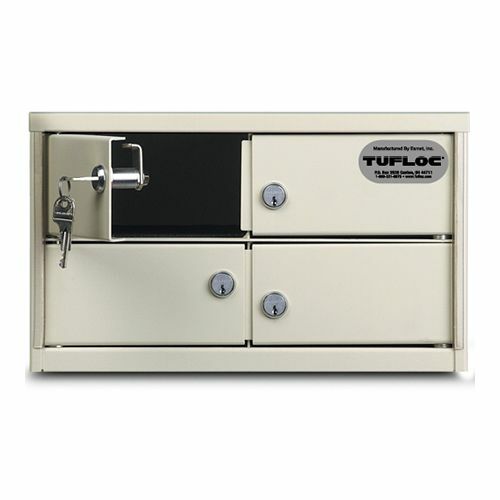 Keep evidence, property and guns safe and secure. 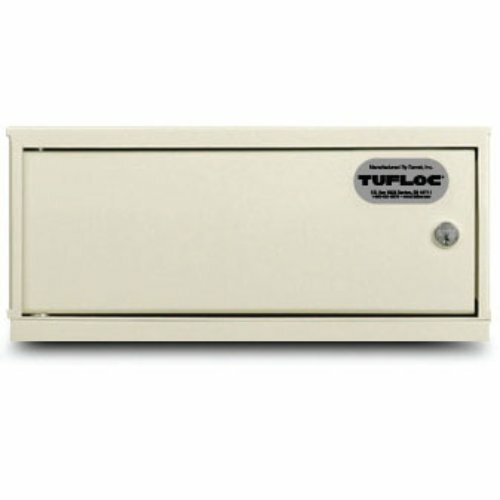 Keep evidence, property and guns extremely secure. 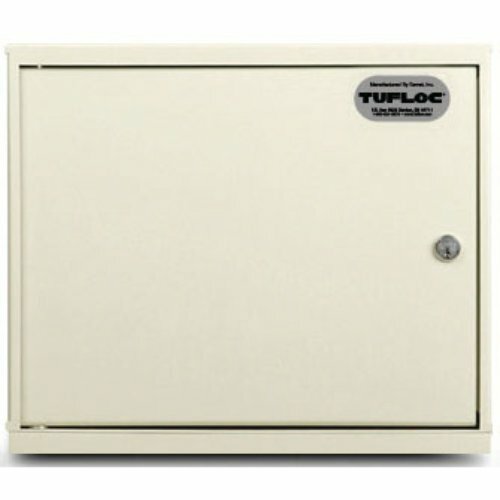 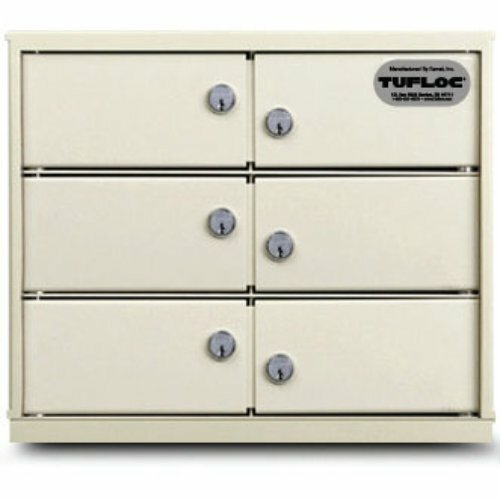 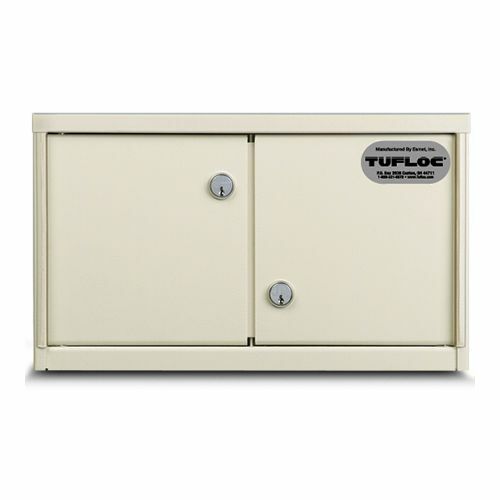 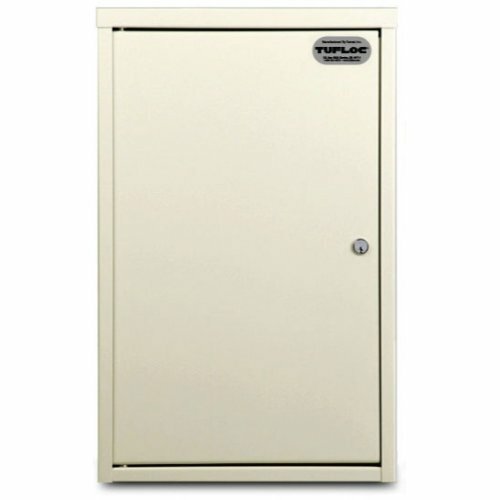 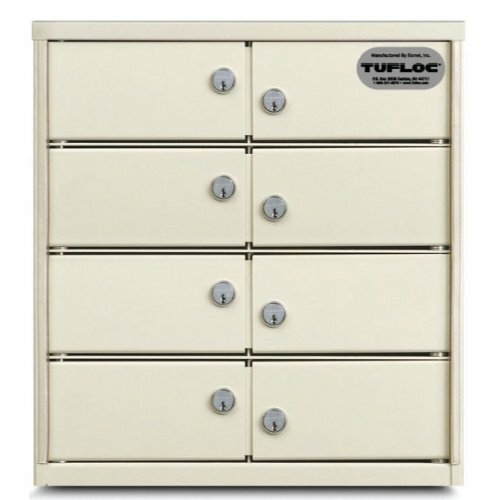 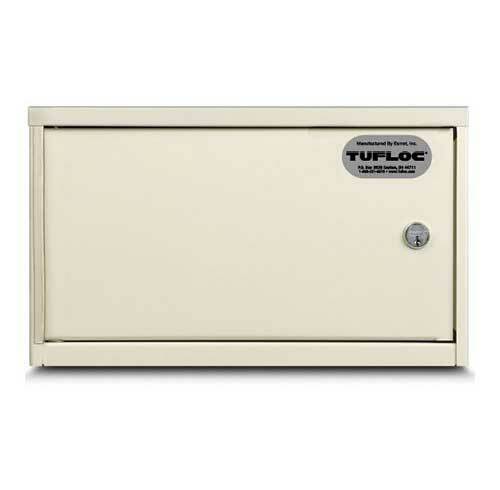 Choose from our wide variety of Tufloc® Security Lockers and Lockboxes. 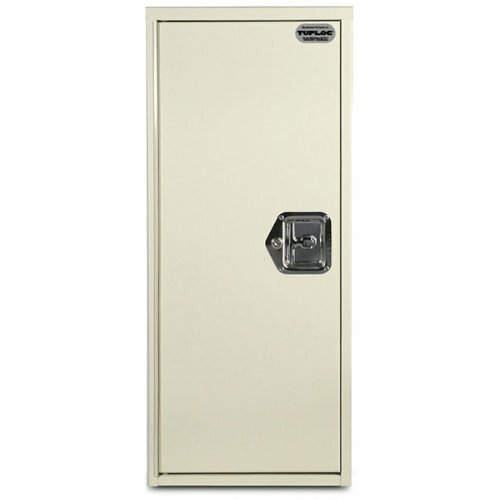 ModuBox™ Lockers and Lockboxes are manufactured from heavy-gauge, welded steel and feature Medeco® high-security cylinders for added protection. 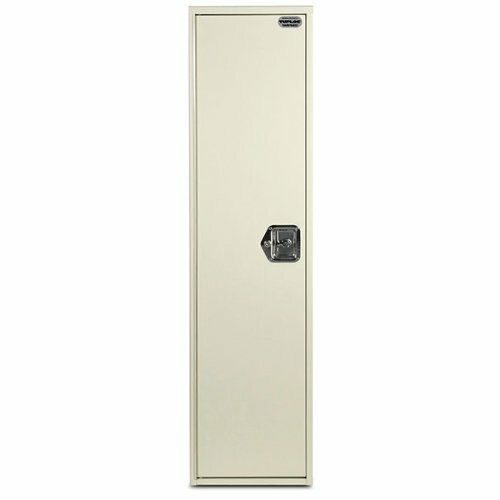 Each unit is durable and attractive with a baked, powder-coated finish.